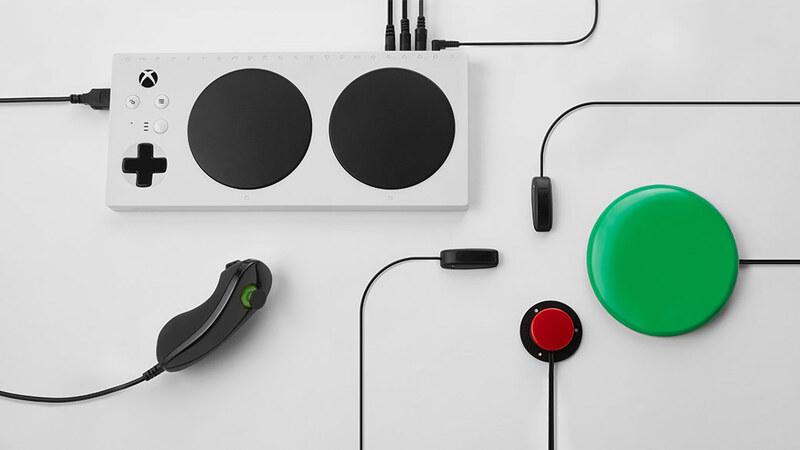 When Microsoft announced the release of the Xbox Adaptive Controller earlier this year, it garnered widespread acclaim throughout the industry and rightfully so. 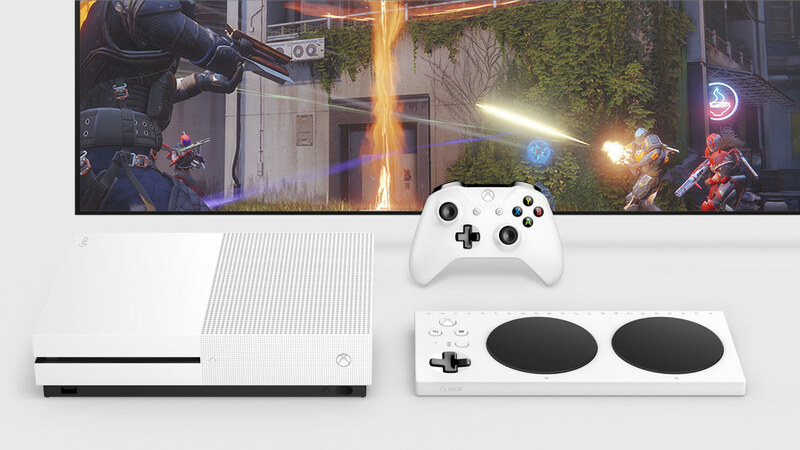 The device, available for purchase via Microsoft Store for $99.99, allows limited mobility gamers to create their own custom and comfortable ways to play. 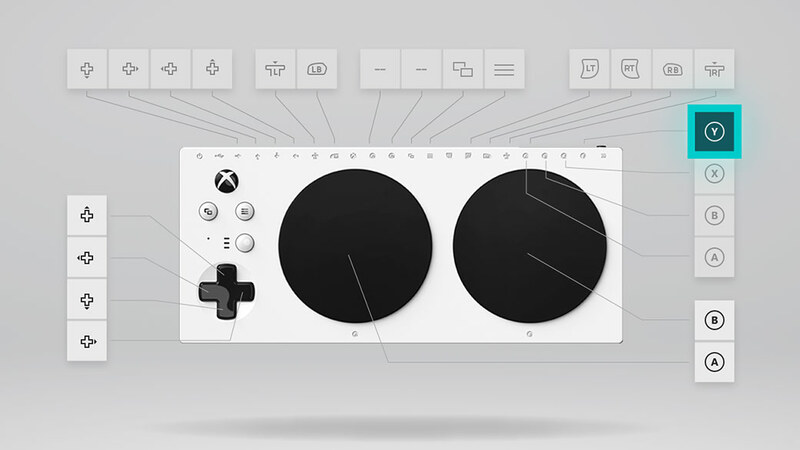 YouTuber My Mate VINCE, a channel specializing in ‘How to’ guides, released a guide two days ago on how to use the Xbox Adaptive Controller on a Nintendo Switch console. 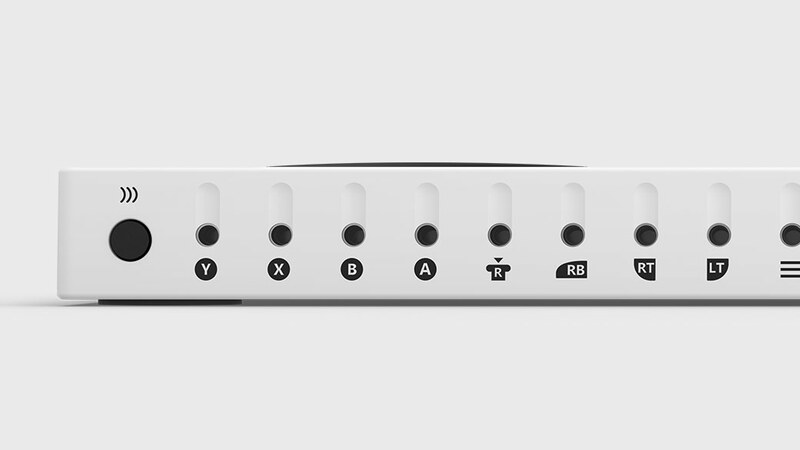 You will need to purchase a controller adapter such as the Mayflash Magic-NS, available via Amazon for $20 right now. 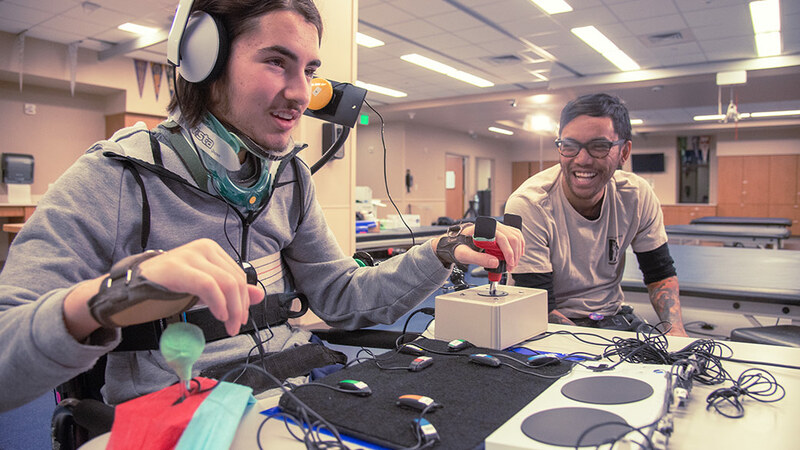 This is doubly interesting for Nintendo Switch players because there currently aren’t any other options for gamers suffering from limited mobility. 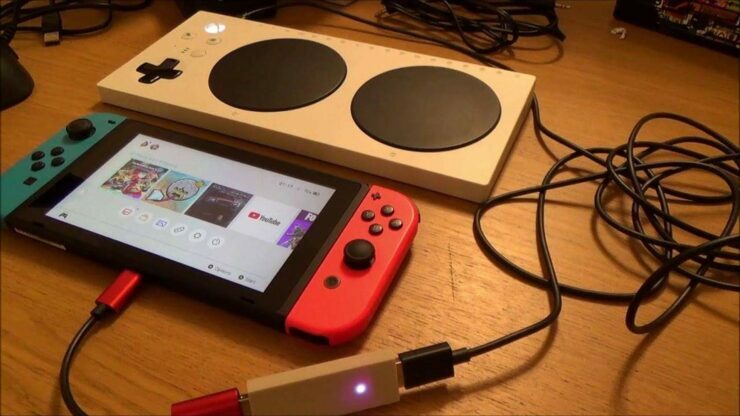 Let us know if you manage to hook up your Nintendo Switch for a test.